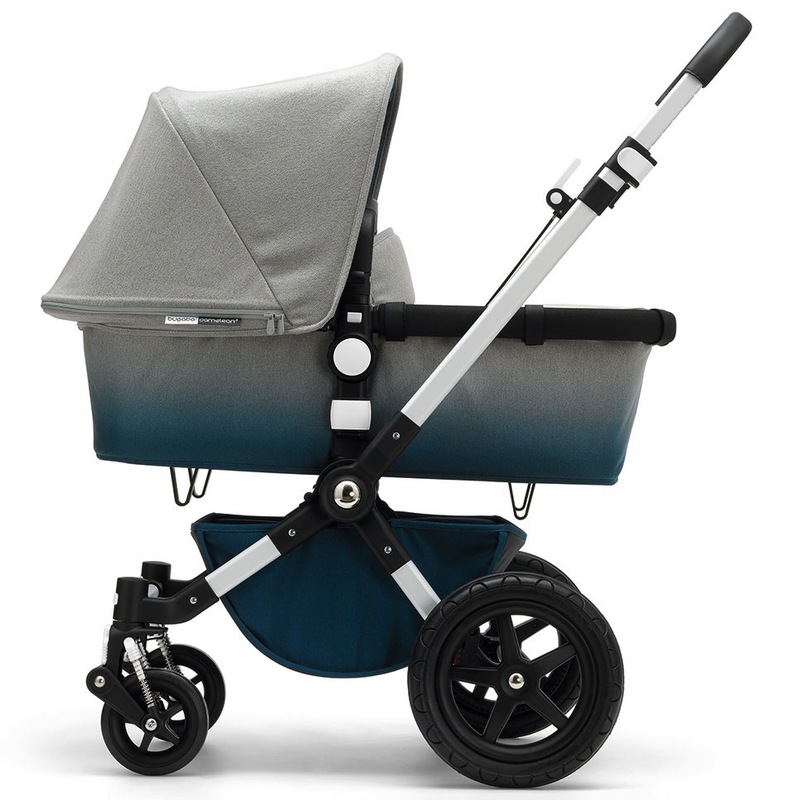 Famous for their collaborations with many brilliant designers such as Bas Koster, Marc Jacobs, Paul Frank and Missoni, Bugaboo now presents their first Scandinavian partnership. The family gear manufacturer has teamed up with kid’s clothier Mini Rodini, to create a limited edition collection that will only consist of 20 buggys. 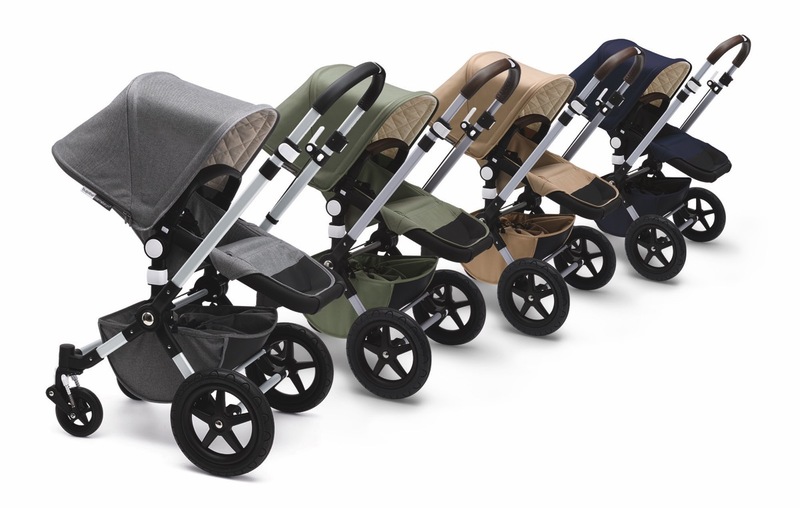 The new stroller, a cameleon, features Mini Rodini’s Multipanda Multi colour design and will start selling on May 1st. 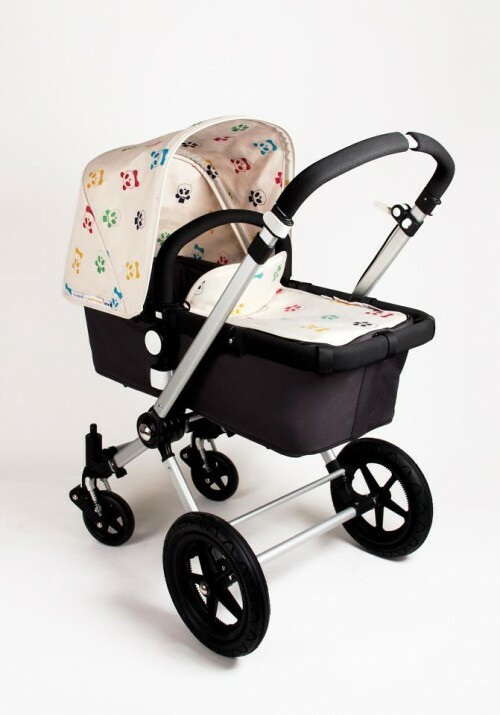 – We really love Mini Rodini’s design and are so excited to see Bugaboo in this iconic design. 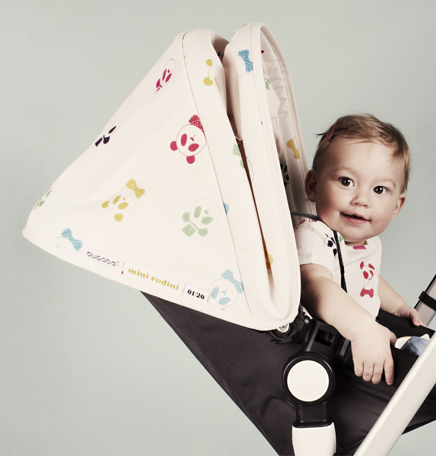 We have been following them for a while now and now the right time has come to create a cool design together, says Madeleen Klaasen, Bugaboo CMO.